ScoreVision recently welcomed another Omaha high school to our awesome customer base - Millard West High School. The school had installed a single-function, metal box scoreboard and a video display from a ScoreVision competitor only one year ago! Soon after that system was installed, the school realized the system they purchased was clunky and not user-friendly. 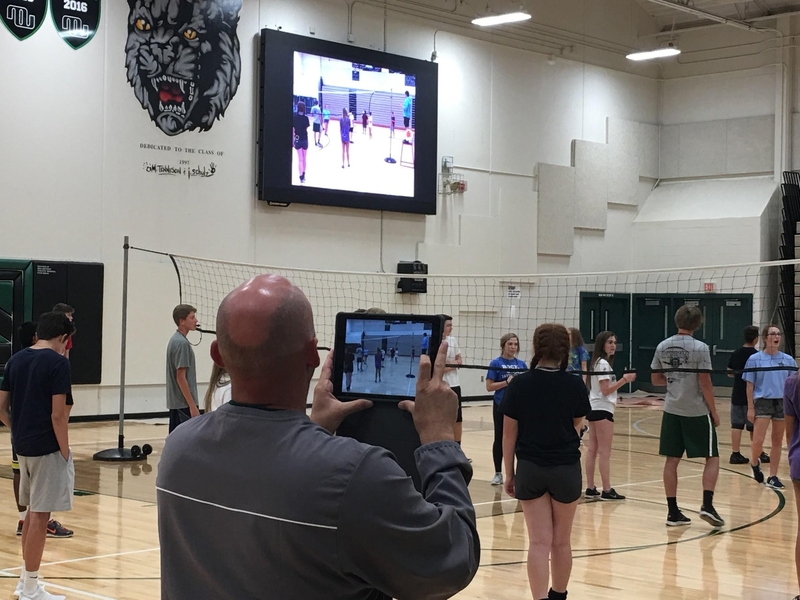 After many conversations and considerations, the Millard West administration decided to replace their one-year-old system with the all-inclusive, multimedia LED jumbotron displays and powerful software offered by ScoreVision. Watch our video below to hear the team at Millard West High School share their experience with ScoreVision! In just four days, their old system was removed and the ScoreVision system was installed. Immediately the faculty started to leverage the flexibility of the ScoreVision system by using it during gym class. Coach Frey, gym teacher and baseball coach, was evaluating students’ performance with the ScoreKeeper App during their referee and scorekeeper training class. 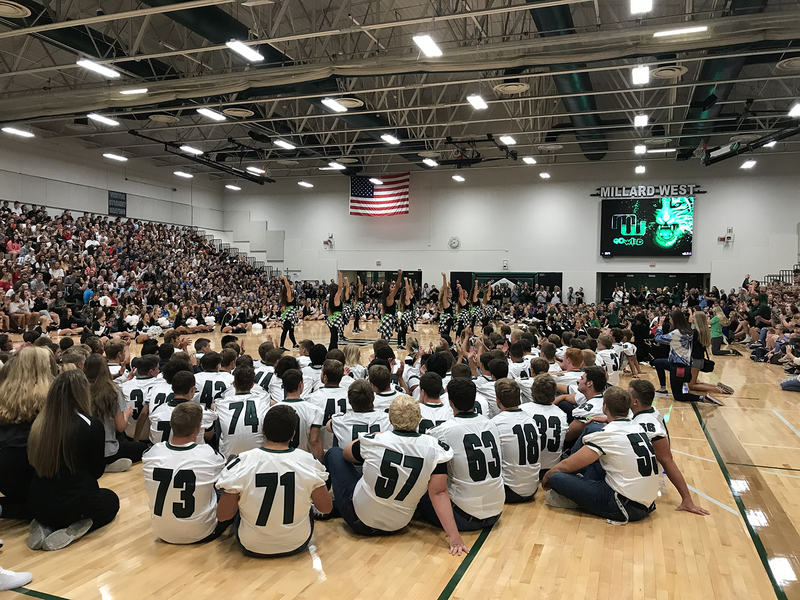 The following week, the school showcased their new LED jumbotron displays during their all-school pep rally. Students and faculty were mesmerized by the vibrant and eye-catching digital content on the displays, and are enthusiastic about getting to use the system for upcoming athletic and academic events. We’re honored to have Millard West join the ScoreVision family and working with their staff and students has been amazing. We look forward to seeing the many ways athletes, students, staff, and the community will leverage their new ScoreVision system. Hear why another high school switched to ScoreVision here and stay tuned for more testimonials and other helpful content right here on our blog! Follow us on Twitter and Facebook to be the first to know when new content is released. Want to learn more about ScoreVision's revolutionary LED jumbotron scoreboards and software system? Contact us today!